Thinking about pensions is hardly a great source of excitement. If you’re an entrepreneur or a sole trader there are a million other things that require attention and pensions are probably low on the list. This is a common problem. For many, contributing towards a pension can be seen as inefficient, distant and even unnecessary. It is precisely this reasoning that has led to the institution of the Pension Awareness Day. Celebrated on September the 16th, this countrywide initiative will remind everyone of the importance of saving for the future. Is the State Pension enough? Independent financial adviser Simon Claxton, of Reading-based Macbeth Financial Services Ltd sums it up brilliantly: “Many mistakenly believe their business is their retirement fund. But, what if the business fails or doesn’t perform as well as expected?” In other words, are you ready to rely solely on the State Pension? Perhaps it is worth mentioning you need 30 qualifying years in order to get a full State Pension. Currently, a full State Pension stands at £155.65 per week. Plus, you may even have to pay tax on your State Pension. Implemented during October 2012 and April 2017, the new laws mean that all employers are legally responsible to enrol their staff onto a workplace pension scheme. If you have one or more employees aged over 22 earning more than £10,000 a year, you and them are subject to auto-enrolment rules, and must be enrolled in a suitable pension scheme. Failure to comply means your company will be fined. 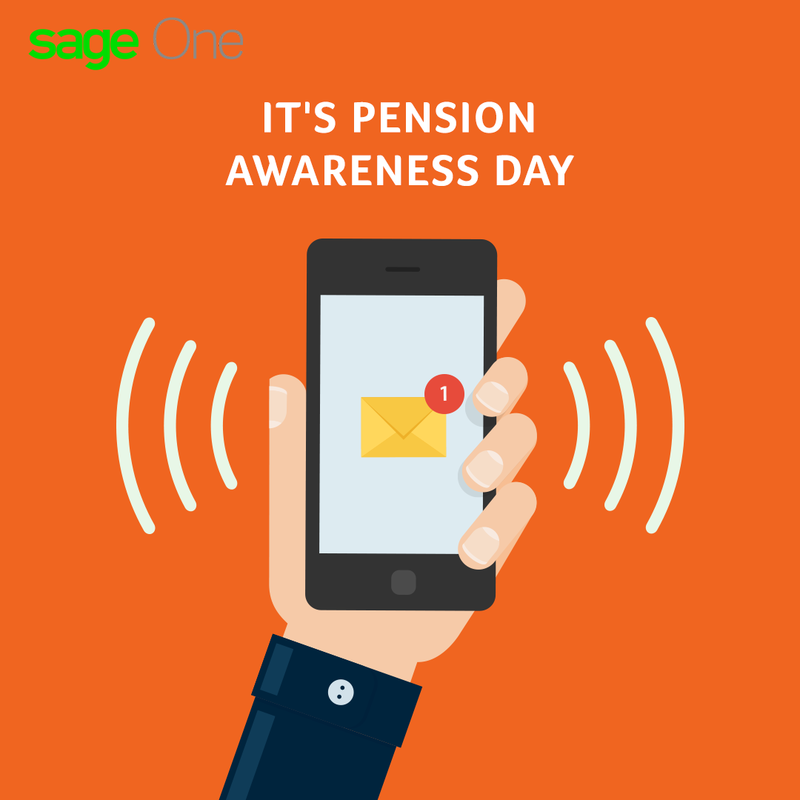 More information is available on the Pensions Regulator website. Watch this animation for an overview of how it works. Contrary to what most people may think private pensions are not the only option available. An independent financial advisor should be able to offer alternatives such as ISAs as well as other tax efficient schemes that will provide an income later in life. However, it is important to stress that is better to deal with this issue sooner rather than later. At Sage we seek to help small and medium sized businesses not just by offering cloud-based solutions to accounting needs but by providing information so that our customers can make informed decisions. This is why we have compiled a step by step list to make life easier for employers. This easy to follow guide provides essential tips to get started. At this point it is important to remind anyone interested that Sage offers a number of solutions specifically targeted at small to medium sized businesses including payroll software. Our solutions integrate and automate processes so that you don’t get stuck in a bureaucratic nightmare. Click here for more info, you won’t regret it!